Which Vanity works for you? Kitchen Vanities can be elegant centrepieces. 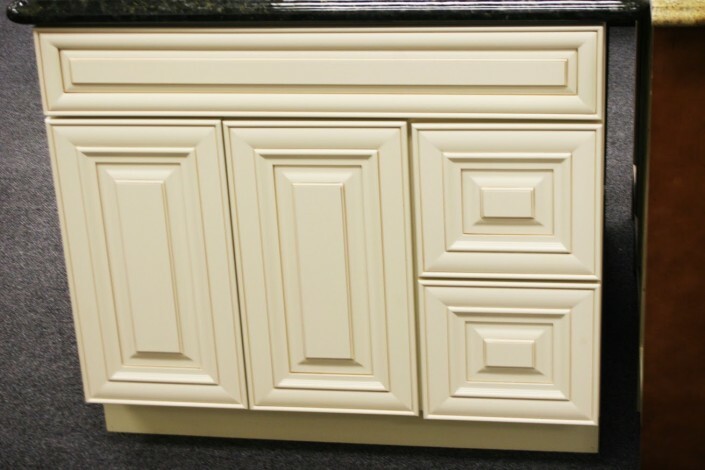 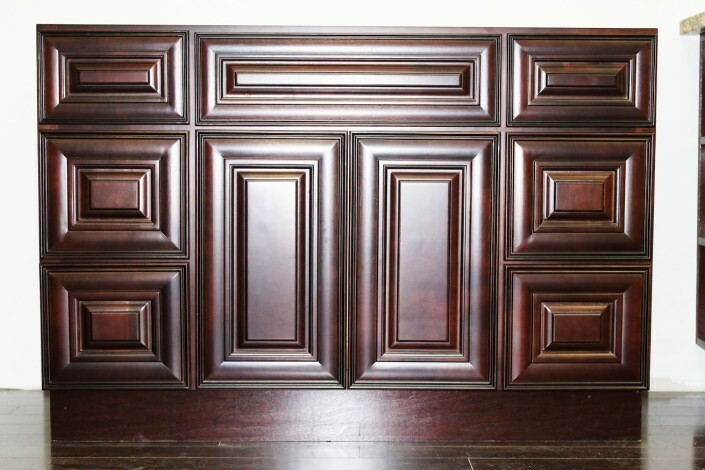 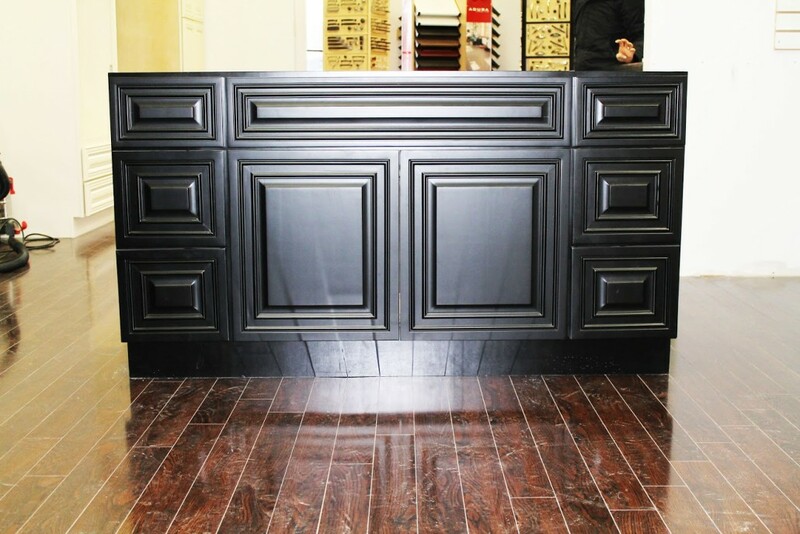 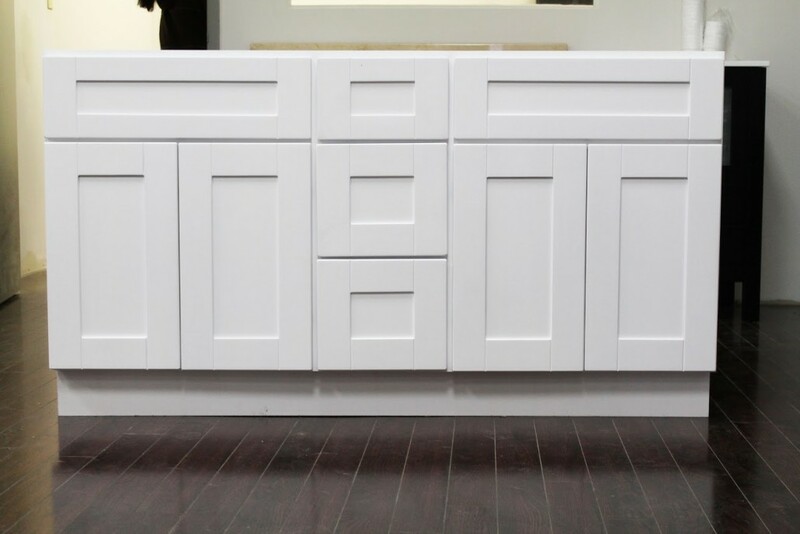 Even when vanities are assembled from stock cabinets, you can achieve a very customized look by adding a few stylish furniture details. 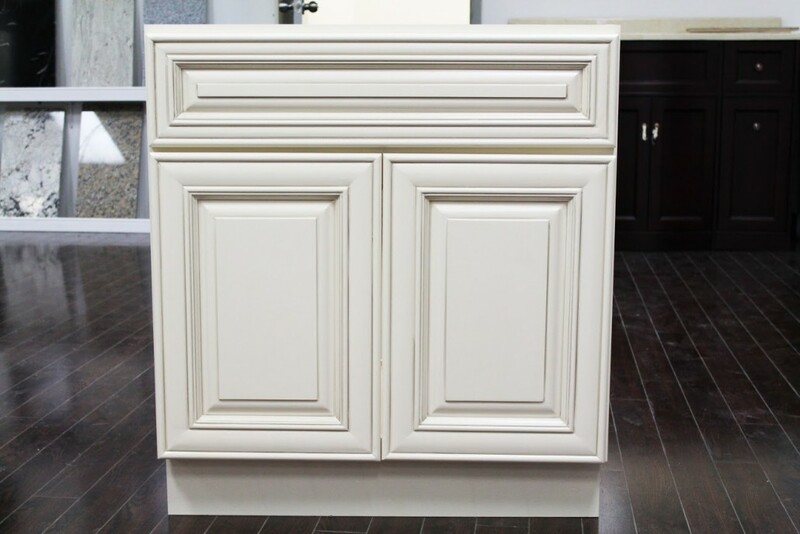 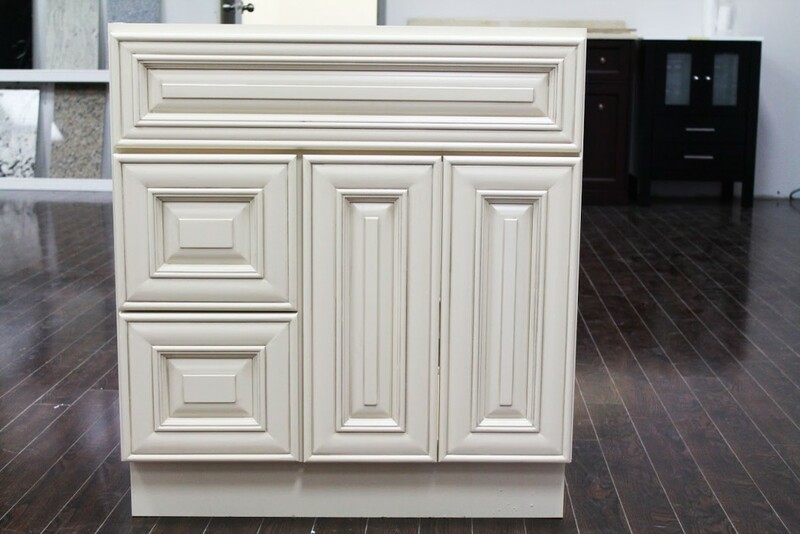 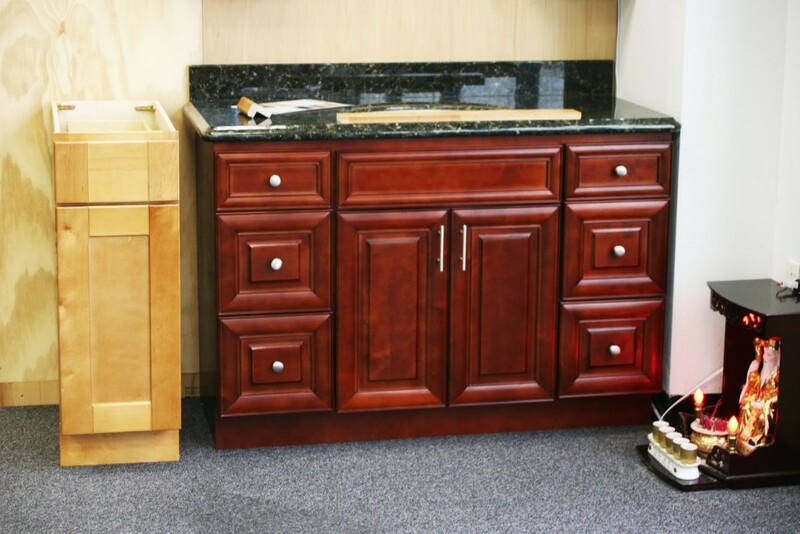 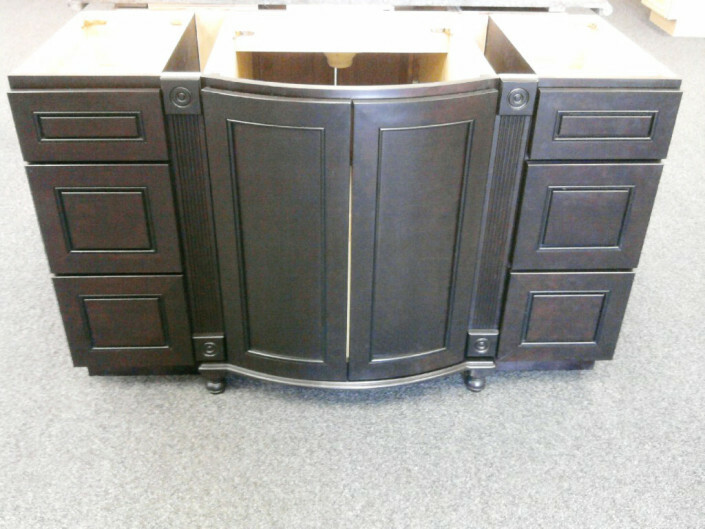 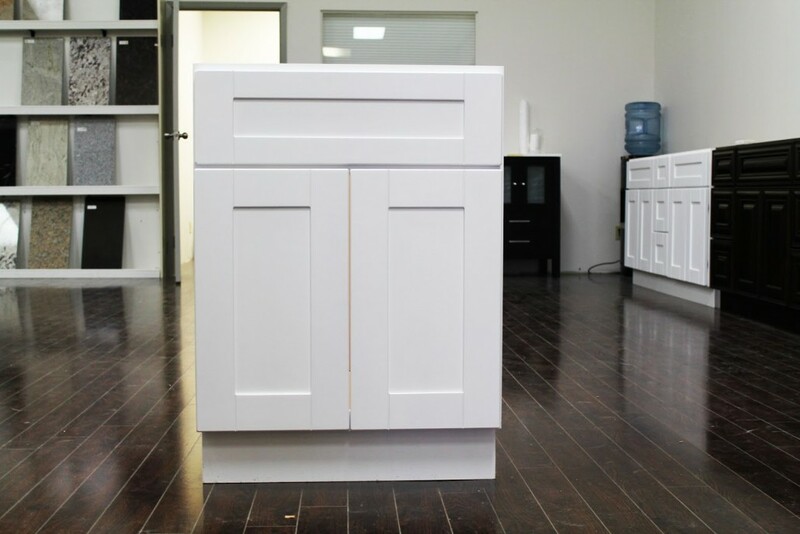 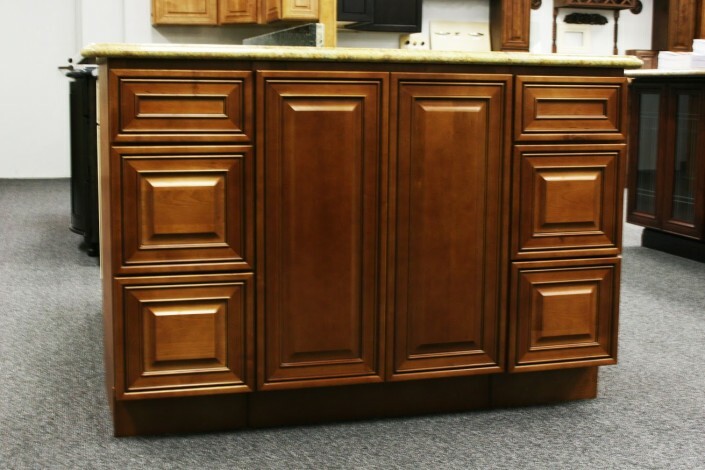 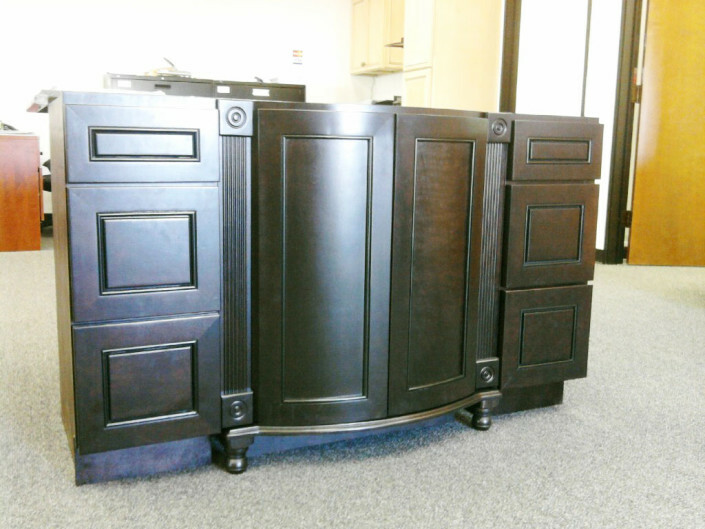 These vanities can look like freestanding pieces of furniture and these are just a few of KSI favourites, along with a few freestanding retail options.